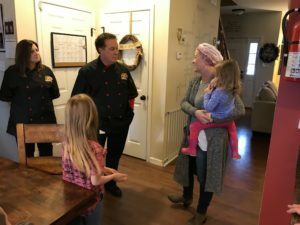 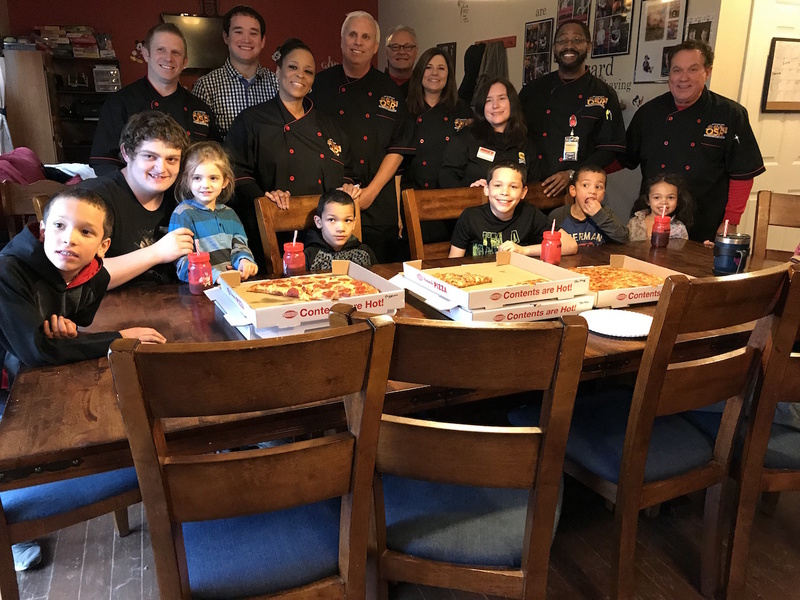 In January 2018, Angels’ Arms partnered with Huck’s Food and Fuel to sponsor Huck’s House, an Angels’ Arms home located in O’Fallon, MO. 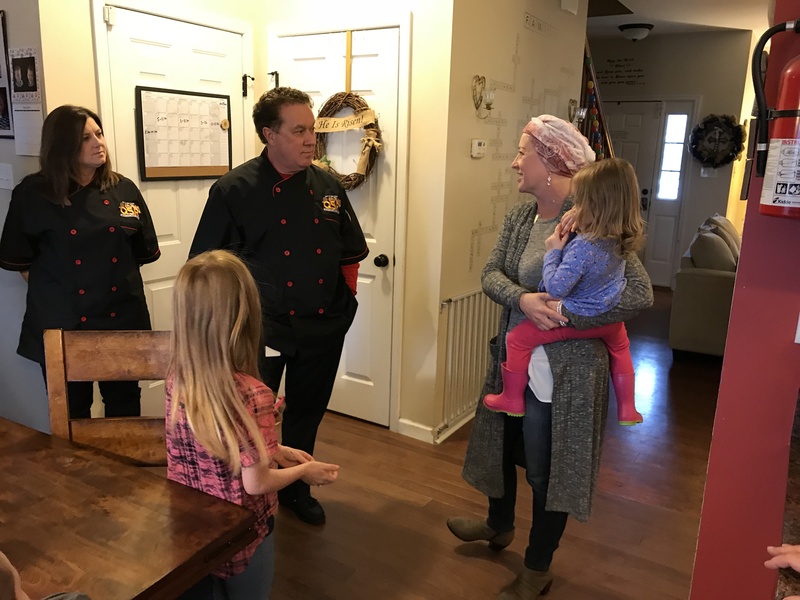 Check out the Fox 2 NEWS story announcing the partnership. 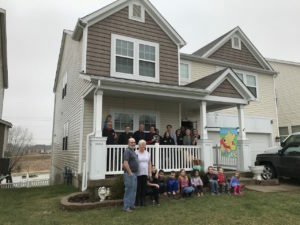 The home sponsorship through Huck’s will ensure that the children and the home’s needs will be met, including everything from clothing, shoes, and school supplies to assistance with activity fees and equipment for sports, music and more. Huck’s staff will also have the opportunity to meet with the youth and sponsor the children on their birthdays and holidays. 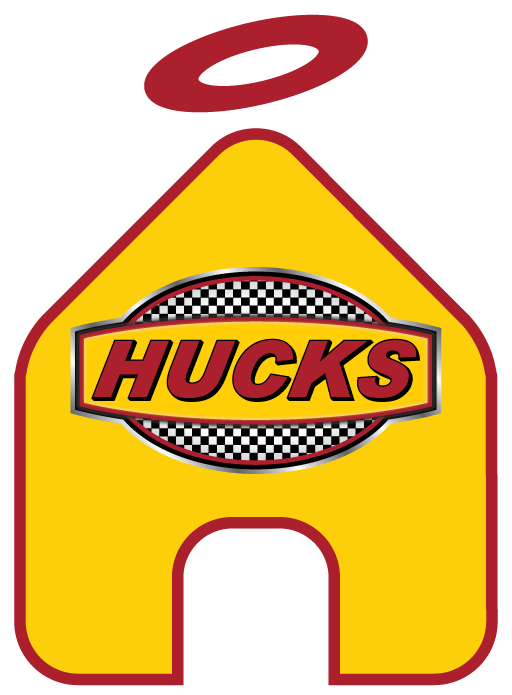 Huck’s is the first corporation to sponsor an Angels’ Arms home. 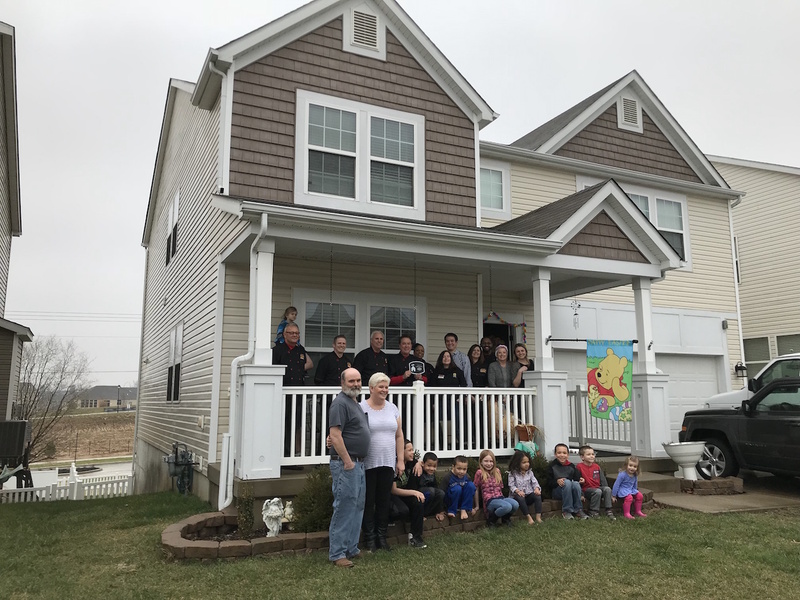 The Huck’s Executive Team paid a visit to the foster home and spent some time getting to know the foster parents and 8 children who live in the home.